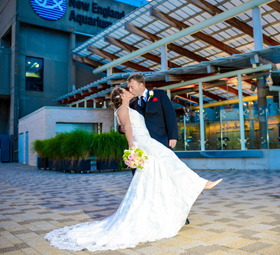 Hosting your event at the New England Aquarium makes your day special in more ways than one. 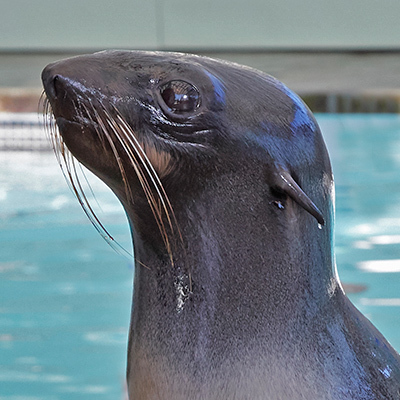 You will be supporting our animals, exhibits, and our efforts to protect the blue planet. 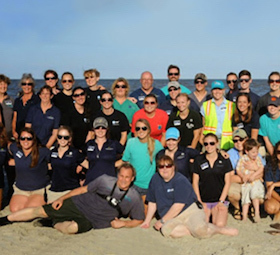 The Aquarium is committed to furthering good environmental practices in our food services operations. Our management team will assist you every step of the way–from deciding which of our event spaces is ideal for your next corporate or social function to creating the perfect menu to complement your special occasion. 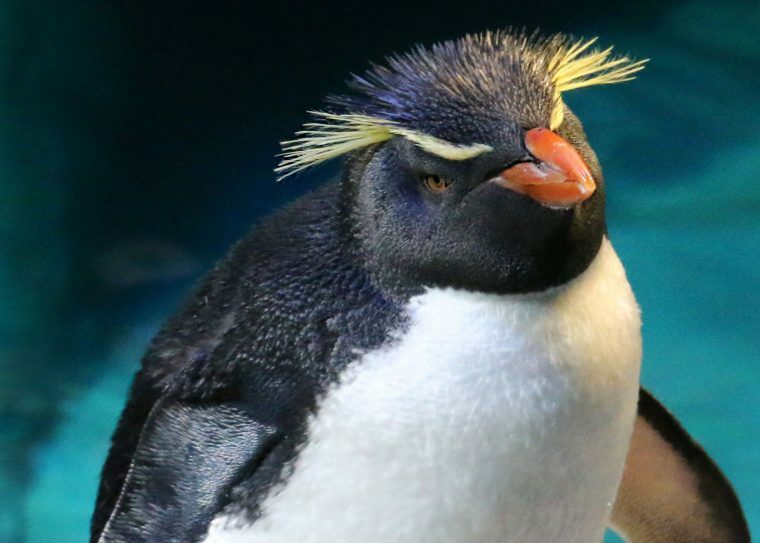 For more information about hosting an event with us, contact the Special Events Department at 617-973-5205, by email events@neaq.org, or by completing our online event inquiry form. 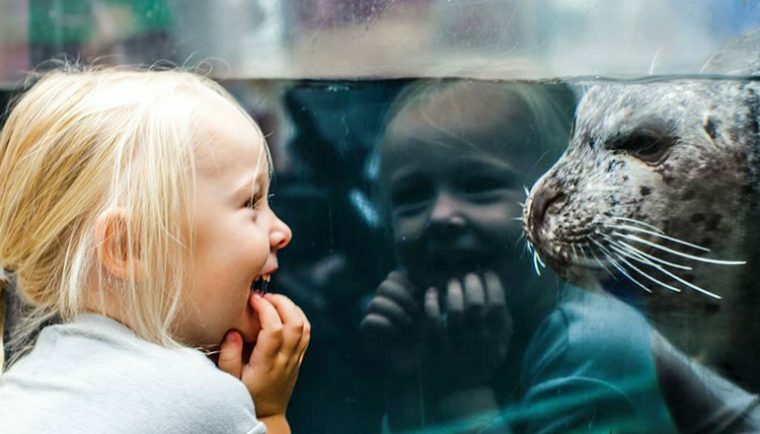 With views of Boston’s historic harbor and skyline, the New England Aquarium is the perfect setting for your next corporate event. 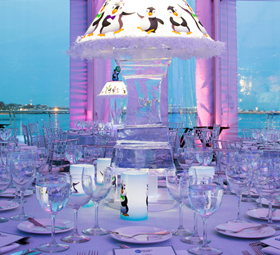 Capture the romance of Boston’s historic waterfront with one of the most unique wedding reception venues. Experience the excitement of Boston’s waterfront when you plan a bridal shower, rehearsal dinner, anniversary party, or bar/bat mitzvah. 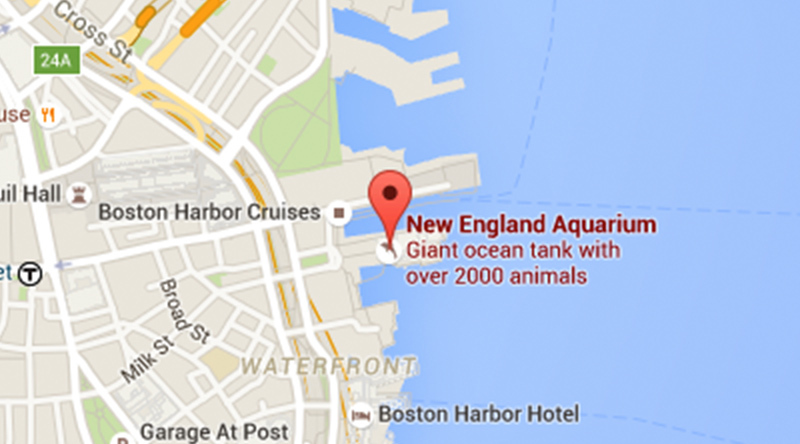 With a variety of event spaces available, the New England Aquarium is the perfect location for your next celebration. 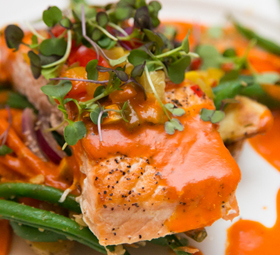 The Aquarium’s exclusive in-house caterer provides world-class food, all prepared by our executive chef and staff. From cocktail receptions to plated dinners to coastal clambakes, let the Aquarium’s experienced catering staff delight your guests. 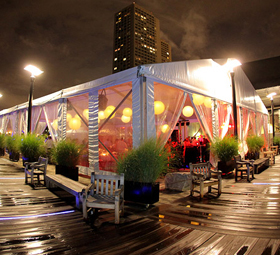 Located on Boston Harbor, the Aquarium offers a variety of unique venue options. 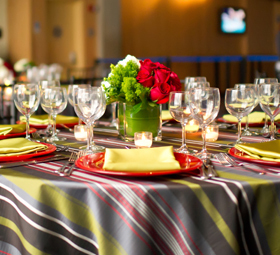 With views of Boston’s historic harbor and skyline, the New England Aquarium is the perfect setting for your next event.